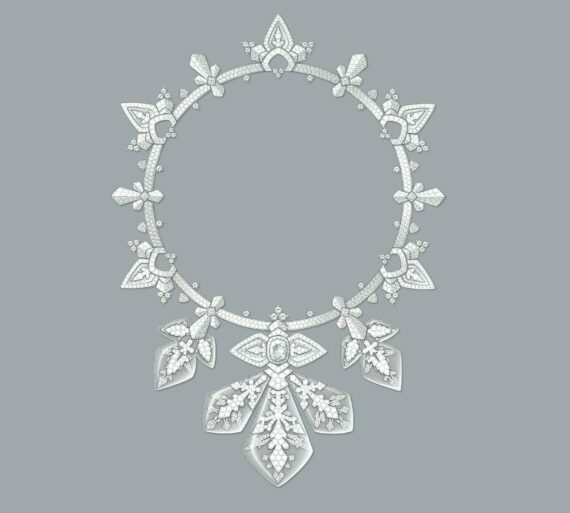 Legendary discretion, iconic dazzling animals, diamond engraving technique particularity- Boucheron remains an institutional jewelry and high-jewelry house. 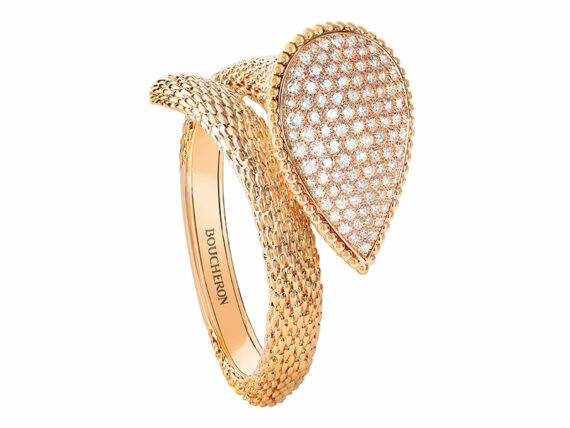 The House of Boucheron embodies sensuality, represents mystery and keeps unveiling fine designs in jewelry where the inspiration comes from natural elements such as animals or earth. 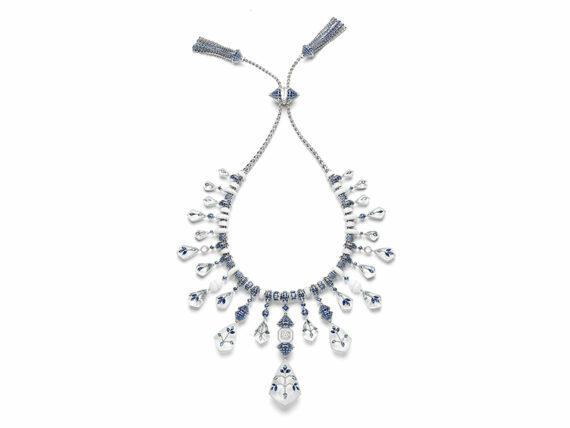 Although Frederic Boucheron made his reputation for being legendary discreet and designing extremely elegant pieces… if Cats were Boucheron’s mascots for over a decade, any jewelry collections including a sparkling bestiary (elephant, snake, panda, frogs…) makes an effet. He offers a snake necklace to his beloved wife as a protection when he is off traveling…. 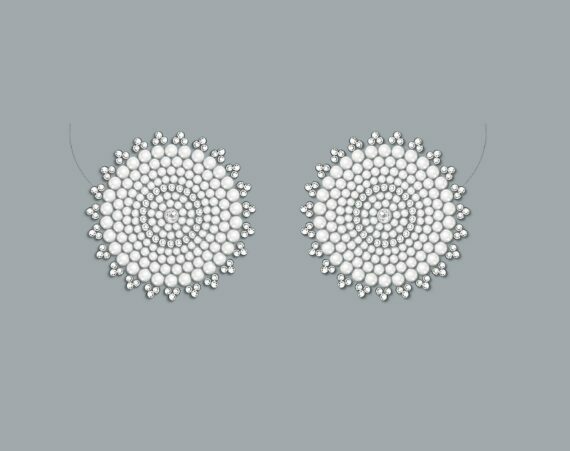 it becomes thereafter the symbol of the House of Boucheron. In watchmaking, Boucheron started a collaboration in 2008 with the Girard-Perregaux manufacture known for their legitimacy in horological mecanisms and movements. 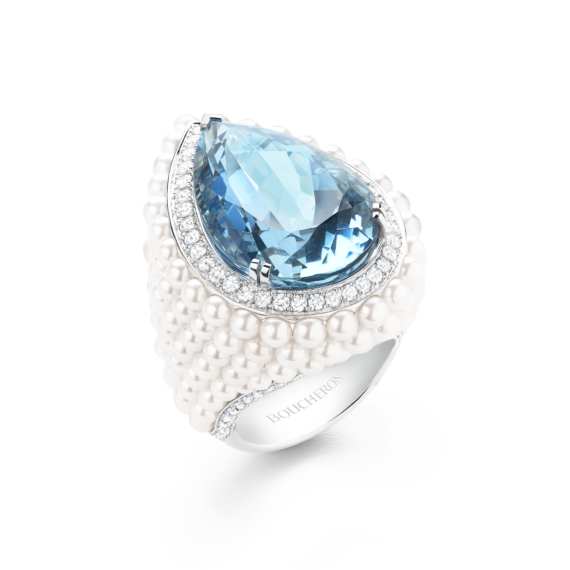 The ring from jewelry collection Quatre, the watch Reflet with interchangeable bracelets. any diamond animal or GP/Boucheron watch piece. 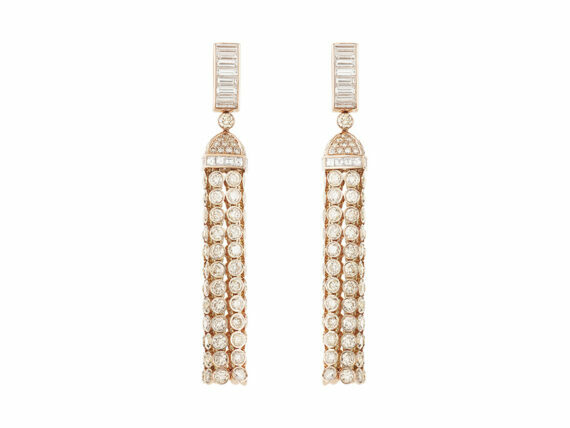 Traditional in style or trendy in mind, a Boucheron woman can never go wrong.